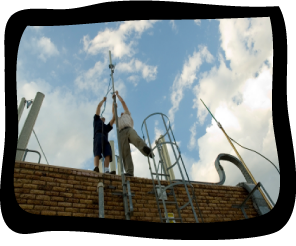 Microbell can send a qualified technician to come to you and give you an obligation free quotation on a suitable Digital antenna for your home or any wiring requirements. Missing some channels? Weak/no signal on TV displays? Then you have problems with your antenna. Call us for a free SIGNAL test and quotation.